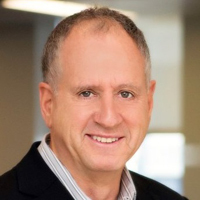 Ken Marlin was again named in the "Tech 50," a prestigious list of the 50 most influential people in financial technology, by Institutional Investor (II), the leading global financial magazine. 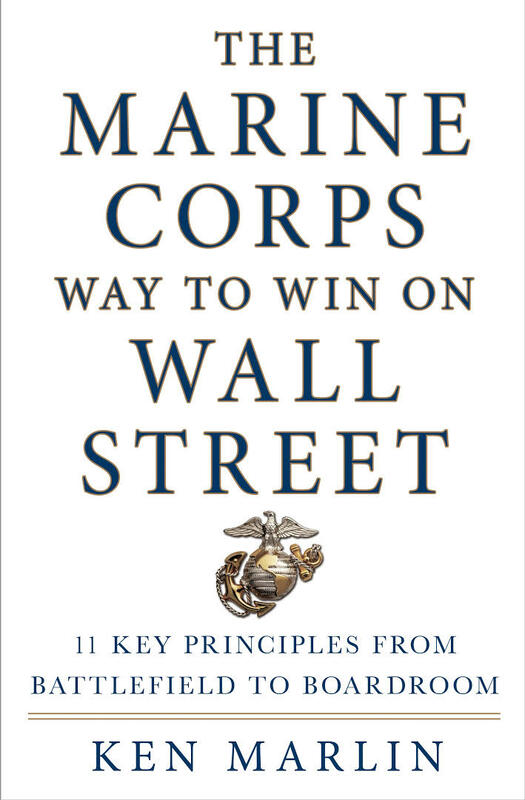 Ken Marlin is an investment banker, international strategist, and author of The Marine Corps Way to Win on Wall Street: 11 Key Principles from Battlefield to Boardroom. He is the founder and managing partner of Marlin & Associates, an award-winning boutique investment bank and strategy advisor. 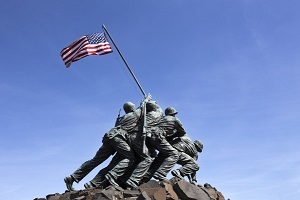 He is a member of the Market Data Hall of Fame, and the international publisher Institutional Investor named Ken as one of the Tech 50, honoring the 50 most influential figures in the financial technology sector, in 2011 and again in 2014. 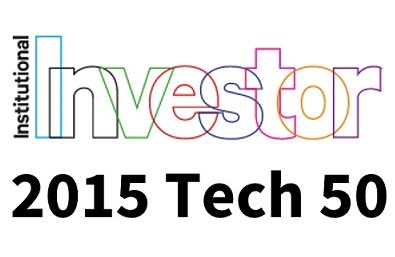 In 2015 Institutional Investor named Marlin as one of the 35 most influential people in Fintech finance. Ken is an alumni of NYU.